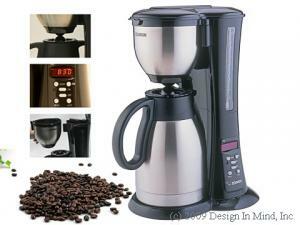 Selected coffee equipment that will bring out the best of our fresh roasted coffee. 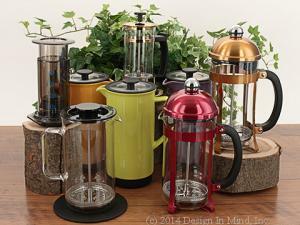 Choose from a variety of coffee making techniques from manual or automatic drip coffee makers to French Presses to the Aerobie go anywhere, one cup coffee press. 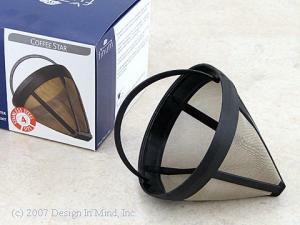 Premium Coffee Filters deliver pure coffee taste! 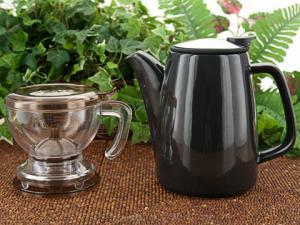 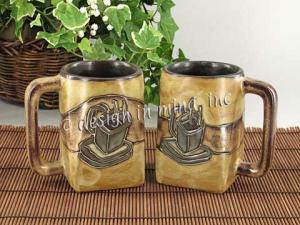 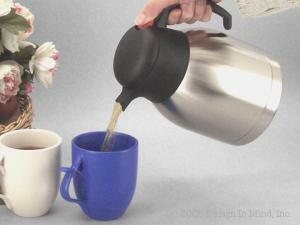 Vacuum insulated carafes keep beverages hot or cold for many hours.